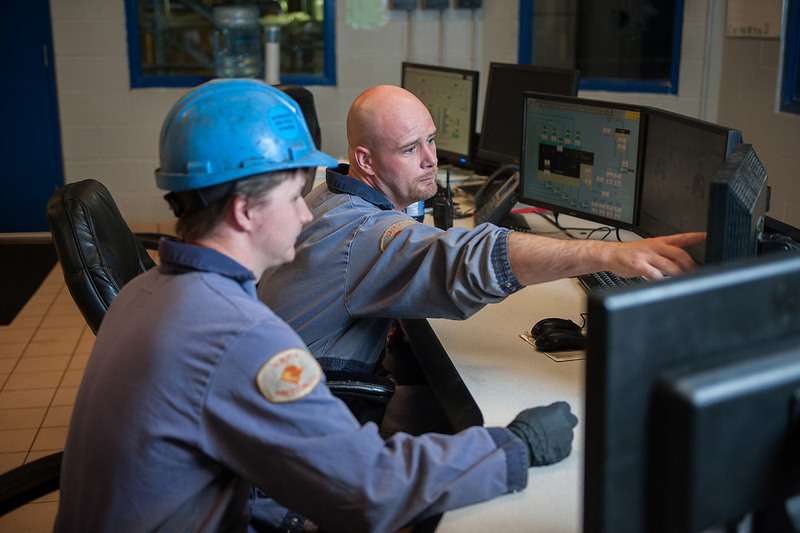 Guided by experience and a deep commitment to our industry, we work closely with customers, industry stakeholders and government bodies to make sure our operations, our products, and the people we work with are safe. Each plant complies with local, provincial and federal health, safety and environment standards by operating under permits issued by the Canadian Food Inspection Agency (CFIA) and the Canadian Government. As part of this ongoing commitment, we also formulated a quality assurance program. Hazard Analysis and Control Point (HACCP) assures safe, high quality finished products by assessing potential and existing hazards. Rendering permits are renewed annually to ensure compliance. The Enhanced Ruminant Feed Ban Regulation is designed to safeguard Canada's cattle herd from the incidence and spread of Bovine Spongiform Encephalopathy (BSE) and is supplemented by a rigorous BSE testing program administered by the CFIA. We maintain detailed records using our HACCP system. Our Vancouver and Edmonton plants are USDA approved facilities for the export of non-ruminant derived meals. All tallow exported complies with the Office International des Epizooties (OIE) requirement that insoluble impurity levels in export tallow must not exceed 0.15%. Inspections of rendering plants are conducted annually by CFIA inspectors.